For me writing is a constant striving to achieve the same visceral punch I get from great music. It’s hard because writing is a different medium, but every now and again, for a brief moment, I like to think I’ve almost attained that ambition. I use music to inspire me, to turn off my analytical mind and don a cap of imagination. While writing my first new book for over 35 years (don’t ask) I used music as inspiration, but also as a wash of sound through which my hands drifted across the keyboard. 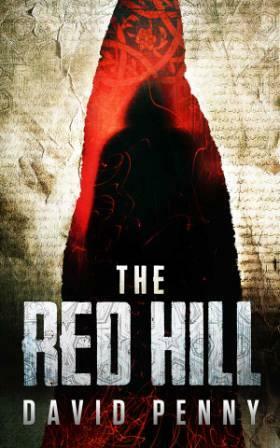 That book, The Red Hill came to me complete in less than a second, the entire idea and thread for a multi-book series. Then it took two years to write. The protagonist, Thomas Berrington, is an Englishman a thousand miles from home, a surgeon working in the final years of the Moorish caliphate that has ruled Spain for over 700 years. For much of that period the Moors were a beacon of civilisation in a Europe shattered by invasion, war and ignorance. They were cultured, scientific, and curious about the world. While the Vikings invaded the north, the Moors were inventing flying machines (1100), algebra, the clock, and studying the stars and medicine. In the book Thomas uses the techniques and instruments invented by the Moors – many of which have developed into those now used in modern operating theatres. His life is settled, deliberately constrained, until a man he can’t refuse asks a favour that could get him killed. Below is the music that inspired me in the writing of the book, but more importantly music that just inspired. What more is there? This is how I see Thomas dressed in The Red Hill. It’s also here because I listen to Tinariwen when I need to get into the emotional world of the Moors before they came to Spain, the world they carried with them. I can hear this music – without the electric guitars, but the Moors did have lutes and some even believe they created the acoustic guitar – being performed in al-Hamra at the time The Red Hill is set – the music rhythmic, dense, ululating. And the performers – you can see their lives etched deep on their faces. I love everything about Neil Young when he plays electric guitar this way. His acoustic, Harvest Moon period, I can take or leave, but when he performs like this it sums up how I feel about writing. The music is on the edge, barely constrained, constantly threatening to tip over into chaos and feedback, always pulling back from the brink. I love his uncompromising nature. I understand it’s also what turns people off his music, but the point is he doesn’t care. He does what he does, what he must do. Whether you like it, love it, or loath it, it is what it is. The struggle to write something possessing this raw power and emotion is what keeps me coming back to the keyboard over and over again. It’s an unattainable dream, but that’s all right, because it means I never need to stop. Just like Neil. And take time to listen to the words. Also there is this cover of Cortez the Killer by Joe Satriano and Grace Potter. Written by Neil, of course, but included for a couple of reasons – the main one being the dichotomy between the slight Spanish vibe and the words. And it tells the result of the victors in the battle the Thomas Berrington series is about. I can’t help wondering how different the world would be today if the Moors hadn’t been defeated. Another band I can’t get enough of, another singer who wears his heart on his sleeve. My wife and I – kids too – have seen this band more than any other, and every time they’re different. Some people don’t like that, wanting things to sound just like on the album. Us? No – we like different. This song, A Long December, contains one of my favourite lines: about oysters and pearls… listen… Also listen to Miller’s Angels – stark, haunting, beautiful. Also try Cry Love. I’ve included this because Immy from Counting Crows is on mandolin (plus it’s brilliant). 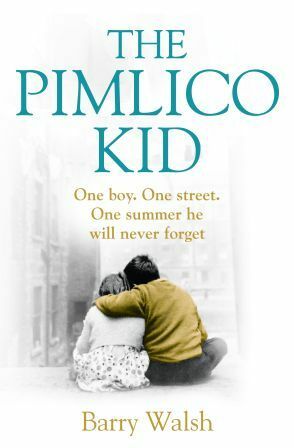 The Pimlico Kid is about first-love, which can quarry a hollow in one’s life that is hard to fill. It’s also about kids scrabbling past puberty and slamming into emotional or physical barriers set by adults. … the most we might have expected to deal with was a first kiss or a dying grandparent, we were undone by love itself, and violence – and that adults betrayed us. The lyrics of Neil Young’s songs were ever-present in my head while writing the book. For years I had piled up notes from which to make The Pimlico Kid a novel but it was the beautiful reference to childhood friendship and secrets being revealed in Philadelphia that turned intention into action. The narrator, Billy, unlike some of his friends stands on the solid ground of happy family life. His easy-going father is a hard man and his volatile brother, John, will become one. However, Billy’s father is comfortable revealing his softer side and expresses it in his fine singing. And, when his sons were small, he kidded them he knew Italian and sang his favourite Beniamino Gigli songs, such as Handel’s Ombra mai fu, in beautiful gibberish. When he’s asked or told to do something, he has this stiff, chinny look that makes it clear he doesn’t have to comply, but that he will, only on this occasion. I know that whatever Rooksy says about fabulous flesh, love starts with a face. A host of songs evoke the summer of 1963 but none more vividly than the Beatles’s She Loves You. Billy and his friends stand transfixed outside a pub from which it is blasting out, again and again. This is the song that vanquishes the old pop music order – along with Brylcreem. When an Elvis song starts up, they leave. During one of those never-ending summer days of childhood, the loves of four friends – Billy, his best mate, Rooksy, Sarah and Josie collide and magic is conjured up by declarations of love and secrets revealed. The Marvelettes’ When You’re Young and in Love kept popping into my head as I tried to pin down the excitement of new love. The lyrics may be simple but if you are young and in love, they couldn’t be more true. At a critical moment Billy’s behaves like an idiot in front of Sarah. Burning with shame, he’s surprised to find that it doesn’t affect how she feels for him. This reflects my experience of how often weak and flawed people, usually men, are lucky enough to find someone who loves them anyway. Neil Young ‘gets’ it in Hangin’ on a Limb, in which a man wobbles at the edge of an emotional precipice and a girl teaches him how to dance. As their relationship grows, the four friends come to learn that love breeds compassion and diminishes judgement of those it’s easy to ridicule, whether it’s because of a birthmark or sexual orientation. In the early sixties there were few openly gay teenagers and a great deal of unthinking homophobia. A decade later, Rod Stewart’s The killing of Georgie helped to change things a little and it came to mind constantly while I struggled to get this issue onto the page. love can endure but … promises are hard to keep. Finally, the streets of London are the main stage for The Pimlico Kid. 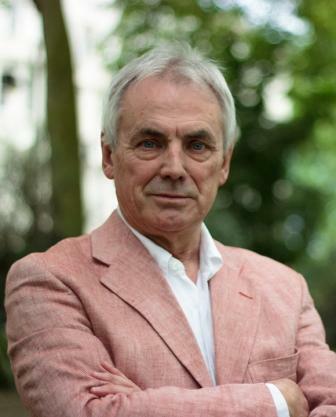 Maybe it’s Because I’m a Londoner anchors Billy – and me – ­to the greatest of cities. 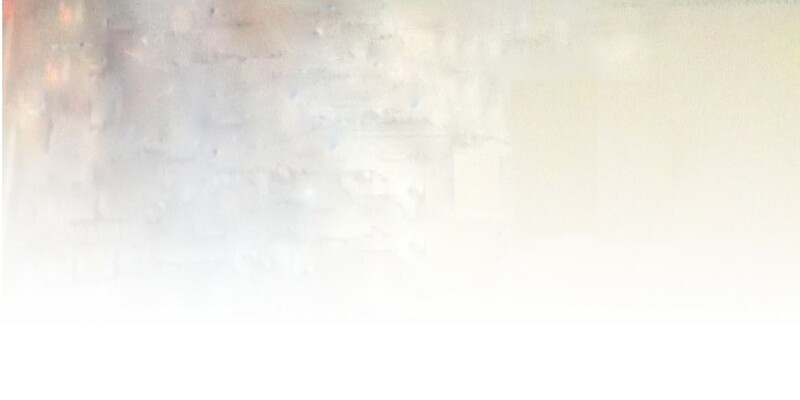 I write to classical music, which provides welcome harmony to counter the dissonance in my head. I start most days with Mozart’s String Quintet No 1 because it lifts my default mood of pessimism about finding the right words. Each day features Bach, lots of Gregorian chant and the liturgical songs of Hildegard von Bingen. I regularly work my way through Beethoven’s quartets but stop when I reach No 15, which triggers Wordsworthian ‘thoughts that lie too deep for tears’. When the writing has gone really well, I celebrate with the Kyrie from Beethoven’s Missa Solemnis, which isn’t at all ‘solemn’. And, when there’s no one else in the house, I turn to Dexy’s Midnight Runners’ Come on Eileen and jig around like mad Ben Gunn on the beach. 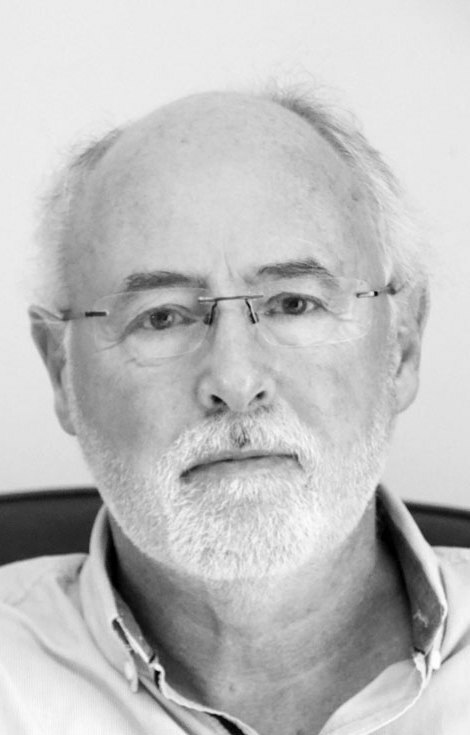 Barry Walsh grew up in the heart of London during the 60s and thought belatedly that there might be a story in it. The result is The Pimlico Kid, published by Harper, a story of first love. He is now writing his second novel. GIVEAWAY Barry is offering a signed print copy of The Pimlico Kid. For a chance to win, leave a comment here or share this post on Twitter, Facebook, G+ or anywhere else (and don’t forget to leave a note here saying where you shared it).